Every woman deserves to feel special in a dress but not all of us look like runway models. Every girl dreams of a dress that best flatter and suit HER !! 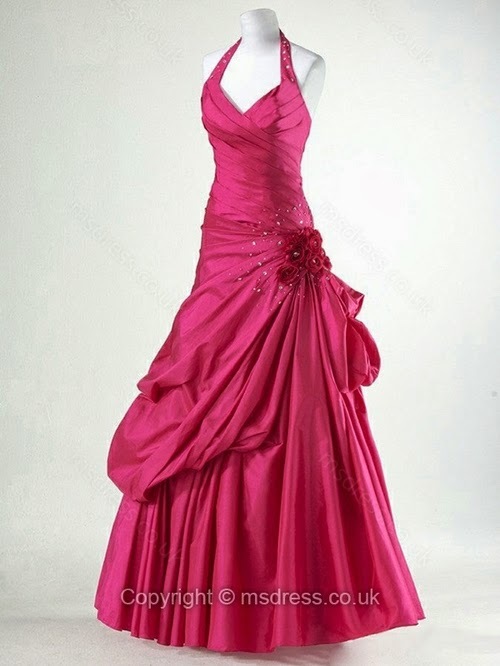 Msdress globally distribute a wide range of fantastic prom dresses and events gowns with huge discounts and silhouettes. Handpicking one of kind pieces from the collection of unique designs, they are brimming chic looks and accessories for every style, occasion and price range. Every season, Msdress brings customers the latest trends along with thousands of occasion items from designers across Asia. They know how important it is to look your best; therefore it is essential that their prices are affordable for everyone, as they believe that fashion is a right not a luxury! Currently, msdress 2014 prom dress features a selection of products, which can be shopped by prices, sizes, silhouettes and occasions. www.msdress.co.uk exclusives showcase their unique brands, specially designed and hand-picked by their in-house designers. They pride themselves on delivering trendy looks and celebrity inspired prom dresses to their customers. Their experienced and dedicated customer service team ensures that their customers enjoy a hassle-free shopping experience. Their team pledges to provide superior support before, during, and even after the shopping process, and to deliver the highest possible customer satisfaction.